Disney and “Avengers: Infinity War” crushed multiple box office records this summer, headlining the second-most successful hot season ever. Perhaps more surprising is that the wild success spanned from blockbusters to documentaries. We saw it from the very start of the season, when Marvel moved “Infinity War” from May 4 to April 27, effectively expanding the summer by a week with a record opening weekend of $257.6 million. Of the $678 million it made domestically, “Avengers” earned $338 million in its first week, practically forcing box office bean counters to include the final days of April to properly gauge Marvel’s impact as the summer blockbuster kings of the season. Also Read: Can 'The Nun' Keep Warner Bros.' Box Office Winning Streak Going? This isn’t the first time Marvel has bent the box office calendar to its will. But while Marvel superheroes reigned over May with “Avengers” and “Deadpool 2,” a quieter but no less important breakout hit was unfolding at arthouse theaters nationwide. 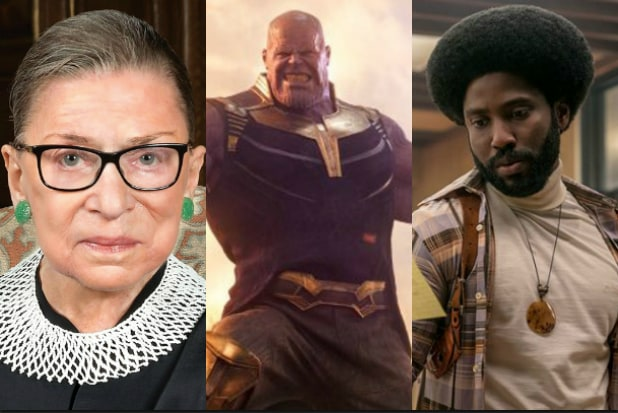 Participant Media/CNN Films’ documentary “RBG,” which released on the opening May weekend “Infinity War” left behind, became a strong blockbuster alternative and, with $13.9 million grossed, made 2018 the first year when three documentaries earned more than $10 million a piece. Dergarabedian said that the other two films in that trifecta, “Won’t You Be My Neighbor? ($22.5 million) and NEON/CNN’s “Three Identical Strangers” ($11.6 million), fed, in part, off of the success of “RBG,” thanks to the momentum that the cinematic biography generated early in the season. “Momentum is so important at the box office no matter what film we’re talking about, because when people go in droves to see a film they’re going to also see trailers for other films they might be interested in,” he said. In between the blockbusters and arthouses, the season featured several titles from major studios that had modest openings but showed serious legs. “Hotel Transylvania 3” didn’t hit the heights of “Incredibles 2,” but it was still a big hit for Sony with a $44 million opening and a $162 million domestic run. And Warner Bros. showed yet again that diversity sells, as the female-fronted “Ocean’s 8” and all-Asian “Crazy Rich Asians” combined for $256.5 million. IMAX Entertainment CEO Greg Foster said that while these sort of films won’t often appear at the top of the annual charts, movie theaters can’t do without them. A lot of ink has been spilled over how studios are finding ways to release hit blockbusters like “Black Panther” and “It” at any time of the year, and how that is forcing smaller films to fight harder for moviegoers’ attention. The recent decision by the Academy to air the Oscars three weeks earlier starting in 2020 will further press the issue. 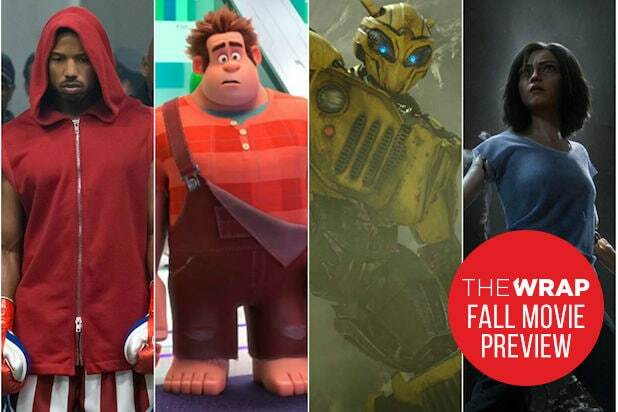 But summer 2018 showed that while blockbusters have encroached on awards season, the opposite can be true, too. As long as a film appeals to what audiences truly want to see, it can come out at almost any time of the year. That constant appeal, analyst Jeff Bock said, is what truly sets this $4.8 billion summer apart from last summer’s decade-low returns. Can ‘The Nun’ Keep Warner Bros.’ Box Office Winning Streak Going?